Taverham is planning a major event to mark the centenary of the end of the First World War, on November 11. Taverham Parish Council, in conjunction with Wensum Valley Golf Club, is holding a Battle’s Over celebration at the golf club from 3.30pm to the lighting of the Taverham beacon at 7pm and beyond. Tickets are limited and people are advised to book early to avoid disappointment. The £10 per head charge includes a sit-down, two-course, authentic wartime meal that could well have been on the menu 100 years ago. Tickets are available from Taverham Parish Council office, Wensum Valley Golf Club, Abbotts at Victoria Road, Pyms and Co at Acres Way, and at William’s Way in Drayton. Taverham Band will provide entertainment and there will also be a slideshow. This entry was posted in Drayton & Taverham, Home Page and tagged Battle's Over, taverham, Taverham Parish Council, Wensum Valley Golf Club on October 22, 2018 by Gay Webster. The NHS wants the views of Drayton and Taverham residents on changes to local health care. A roadshow is taking place on Tuesday September 11, from noon to 3pm, at Taverham and Drayton Children’s Centre, School Road NR8 6EP. The public consultation has been organised by the NHS Norwich Clinical Commissioning Group (CCG) about its Your Norwich New Model of Care plans. There will be information on hand, and senior CCG staff and some of its partners in health and care, to explain more. to ask for people’s opinions into how these can be developed. The CCG is proposing a formal alliance to bring partners in the Norwich health and care system closer together and help to integrate service further. The CCG believes there should be an emphasis on preventing ill health and helping people remain well, or manage their conditions better. This could be achieved by public services working together, to help people self-care and self-manage existing conditions. However when people do need NHS or social care, the vision is for further integration of services. This could be achieved by developing ‘integrated neighbourhood care’ hubs for local health and care staff to work together in multi-disciplinary teams. Visitors to the roadshow can fill out a consultation response form, or they can do it online at www.smartsurvey.co.uk/s/NHSNorwichCCGnmocConsultation/ . You can also ask for a paper copy from the CCG. This entry was posted in Drayton & Taverham, Home Page and tagged Drayton, Norwich CCG, taverham, Your Norwich New Model of Care on August 24, 2018 by Gay Webster. This entry was posted in Drayton & Taverham, Eaton & Cringleford, Hellesdon, Home Page, Sprowston and tagged Channel 4, Cringleford, Drayton, Eaton, Hellesdon, Kirstie Allsopp, Location, Phil Spencer, Sprowston, taverham on April 11, 2018 by Gay Webster. 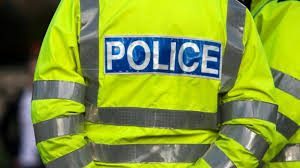 Police are appealing for information following an attempted theft which took place in Taverham last week. On Wednesday October 4 at approximately 3.30pm on Breck Farm Lane, Taverham, a young female was out walking her dogs after school when she was approached by two young males in dark hooded clothing. The males tried to take the dogs’ leads but the female managed to get away. The males then got into a vehicle and left the area. 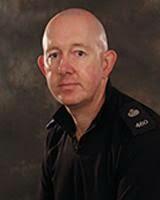 PC Andy Hudson, Taverham beat manager, said “Residents can be reassured that extra patrols of the area have taken place and we are also speaking to local dog walkers to make them aware and increase vigilance. “I have been made aware that this incident and others are discussed on community Facebook pages. I would encourage anyone with information to report this directly to us so that we can investigate it appropriately”. If you were a witness to this incident or can provide any information please contact PC Hudson at Taverham Police Station on 101 or call Crimestoppers anonymously on 0800 555 111. This entry was posted in Drayton & Taverham, Home Page and tagged Breck Farm Lane, Norfolk Police, taverham on October 9, 2017 by Gay Webster. 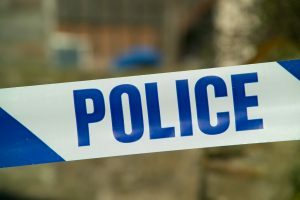 Thieves stole jewellery, electrical items and a fishing rod from a Taverham bungalow yesterday, Sunday September 3. Detectives are appealing for witnesses to the burglary in Seton Road, between 6.15am and 5.10pm. The thief or thieves carried out an untidy search before stealing the items. Officers are keen to hear from anyone who may have witnessed the incident or who noticed anything suspicious in the area between the times stated. Anyone with information should contact Norwich CID quoting ref 36/62867/17 on 101 or call Crimestoppers anonymously on 0800 555 111. This entry was posted in Drayton & Taverham, Home Page and tagged Seton Road, taverham on September 4, 2017 by Gay Webster. Two men have pleaded guilty to a burglary where Nitros Oxide was targeted in Norwich last week. On Wednesday July 26 a property on Fir Covert Road was broken into and nitros oxide and entonol containers stolen. Police conducted an area search and detained two men in connection with the incident. 18-year-old Leif Doolan-Notschild, of Winalls Yard in Norwich, and 19-year-old Nicholas Winter, of Empsons Loke, in Winterton-on-Sea, were later charged with burglary. They were remanded in custody and appeared in front of magistrates in Norwich on July 27 where they pleaded guilty. They have now both been bailed until Thursday August 24 when they will appear at Norwich Magistrates’ Court for a pre-sentence report to be prepared. Detective Inspector Darren Tate said: “Nitrous oxide is a gas with several legitimate uses, but if used inappropriately there is a risk of death as a lack of oxygen can occur. “I hope this crime highlights the fact that NOS is being targeted by thieves. If you are a business which uses this gas please make sure it is sufficiently secured and where possible with CCTV covering its location. This entry was posted in Drayton & Taverham, Home Page and tagged entonol, Fir Covert Road, nitros oxide, taverham on July 31, 2017 by Gay Webster. The latest Fun Hunt will feature paper teddy bears displayed in windows around the area to give youngsters something fun – and free – to do during the summer holidays. She is putting together an online map of where all the bears will be between August 1 and 15 so the hunters can follow it. 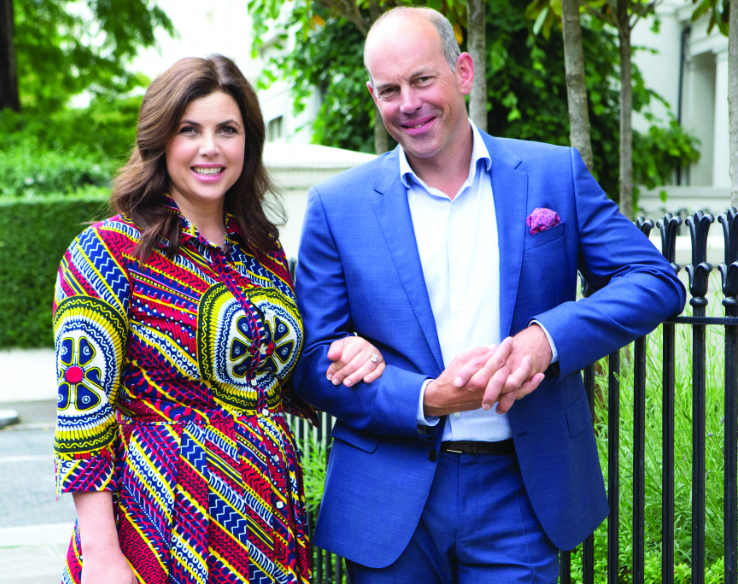 “The idea is for the children to find as many as they can and then their parents can reward them any way they like – maybe a treat for spotting 10… It’s just something fun for them to do and, most importantly, it’s free!” said Sophie, who has three young sons – George, Harry and Alfie. She said she already has 46 people who will have bears on display, but more are welcome. She said she also planned to do a snowman hunt at Christmas. Anyone wanting to decorate a teddy or look at the map should get in touch by searching for Teddy Bear Hunt – Taverham, Drayton and Thorpe Marriott on Facebook. This entry was posted in Drayton & Taverham, Home Page and tagged bear, Drayton, fun, holidays, hunt, taverham, teddy, Thorpe Marriott on July 25, 2017 by Gay Webster. Taverham Mill Nature Reserve will be holding its annual open day on Saturday between 10am and 4pm. Across the day there will be screen printing on the front lawn with a portable print studio coming from London to get involved in some wildlife inspired printing. The RSPB will also be offering information on how to give nature a home in our gardens and urban areas. Wild Touch Animal Sanctuary will be along to show children and adults the variety of animals they care for. Various food and craft stalls will also be on the front lawn and the entire day is free of charge. This entry was posted in Drayton & Taverham, Home Page and tagged lakes, mill, nature, reserve, taverham, wildlife on July 19, 2017 by Gay Webster.